Carrie Melissa Jones is a community leader, entrepreneur, and community management consultant who has been involved with online community leadership since the early 2000s. As the founder of Gather Community Consulting, she consults with brands to build and optimize communities around the world. 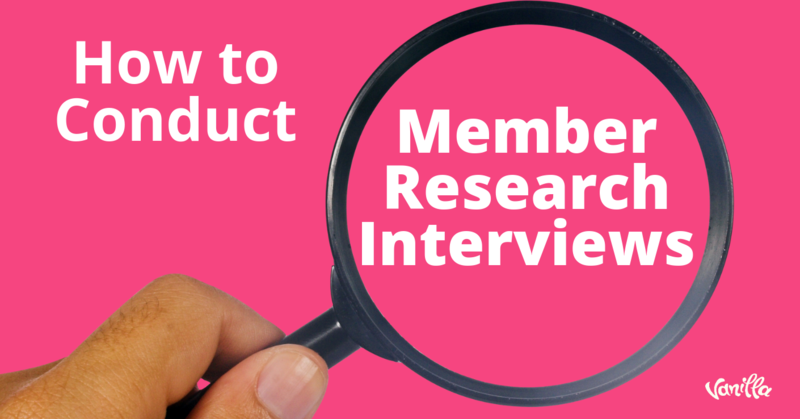 In order to build a successful community, you must first understand your members. That idea seems obvious but explains why many communities fail. Often, creators build a community to serve only their needs and hypothesize about what members will get out of a community, and the community’s purpose and programming do not resonate with members. Conflict is inevitable in any community. Yet many organizations still fail to plan for how to mediate conflict and tension. It’s important that we do: when you let conflict fester and turn into a full-blown crisis, it can destroy the community you’ve worked so hard to build. 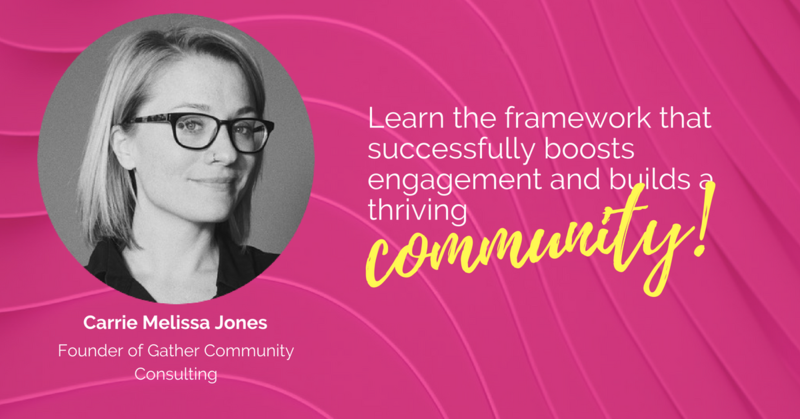 There may not be one singular approach to engaging all communities, but there is a framework to structure engagement for your specific community. It’s called the Community Commitment Curve.